Using your mobile device in business either as a professional or business owner is becoming more common. Having accessories that integrate with these products makes your work life more productive. My two key devices that I use are my iPad and my S4 Samsung Mini. There is a huge selection of products out there and recently attending the Connect Expo in Melbourne it was great to see the variety and the impact that it will have on both small business and enterprise in 2014. Like with any new gadget/accessory it is important for them to be able to fit inside a briefcase, handbag or laptop bag. Working at a computer or even an iPad for extended periods of time can cause problems with typing so my latest research has been to find an external Bluetooth keyboard to save my fingers. I have been looking at these cases for a little while (and finally decided I needed one after my fingers were getting sore from typing on the iPad screen). 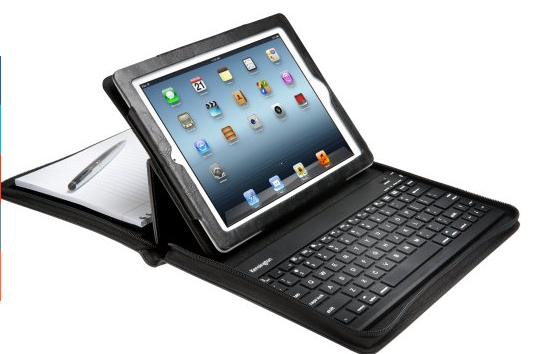 I love the fact with the Kensington product, I just slip the iPad into the protective case, turn on the bluetooth keyboard (on/off switch on RH side of keyboard and press ‘Connect’. Since this product is a Bluetooth keyboard, you will need to go into Settings, Bluetooth and ‘pair’ (connect) the keyboard to your iPad. Once you have typed in the magic four numbers (on your Bluetooth keyboard) then you are ready to go. The ability to also include a stylus (holder just next to the keyboard) as well as having a folio section means that it is ready to take into business meetings. When looking at your accessories take into account how you use your device. 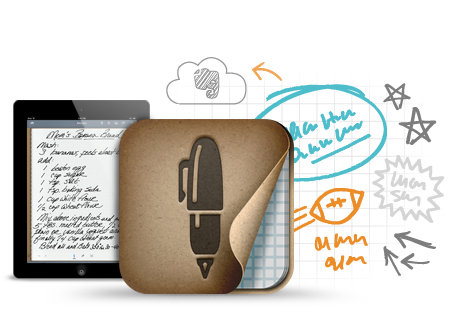 Do you type, handwrite or use the mobile device for dictation? Recently, I have been using the Adonit Jot Script to take notes via Penultimate (Evernote’s handwriting app). I had been using styluses that had a rubber tip but ultimately found that the rubber tip was causing a lag on the screen. The tip is quite fine on this stylus and easy to hold. 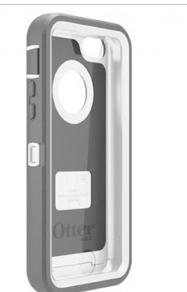 It is powered by a AAA lithium battery, so that might be an issue for some users. As I have always said with accessories, sometimes it is the app that can cause the issues. With Penultimate, there was some lag with writing across the screen and a little noise from the stylus, but much easier than using my index finger for handwriting. 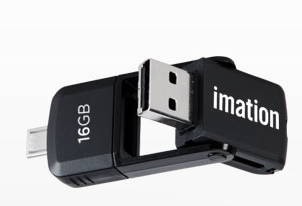 This product came from Mobile Zap and has accessories for all iPads and mobile devices. After having a traumatic experience with my iPad falling out of my handbag and landing screen side down (and then shattering around the home button) I decided it was time to get a drop proof iPad case (Otterbox Brand) to match the case I had already bought for my Samsung S4 Mini. Yes, both of these cases are a little heavier and not as lightweight, but peace of mind with protecting devices (and the subsequent cost of getting things repaired) now overides that issue. Being a technology coach, I often get asked ‘what cases are the best for my devices, whether they are smartphones or tablets’ and I will usually ask ‘What occupation and how do you use your mobile device’? I have had several friends bemoan to me that their children have decided that the iPhone or Android phone needs to be washed up, or thrown in the toilet. After recently purchasing my S4 Mini, I discovered sometimes getting the photos off my device and other files for printing at Officeworks can be a little bit of challenge. I was set the 2-in-1 Micro USB flash drive for review and have found it really handy just when I need to get those important photos off the device. This is just for an Android phone or tablet and fits perfectly in my handbag along with all my other accessories for my mobile devices.